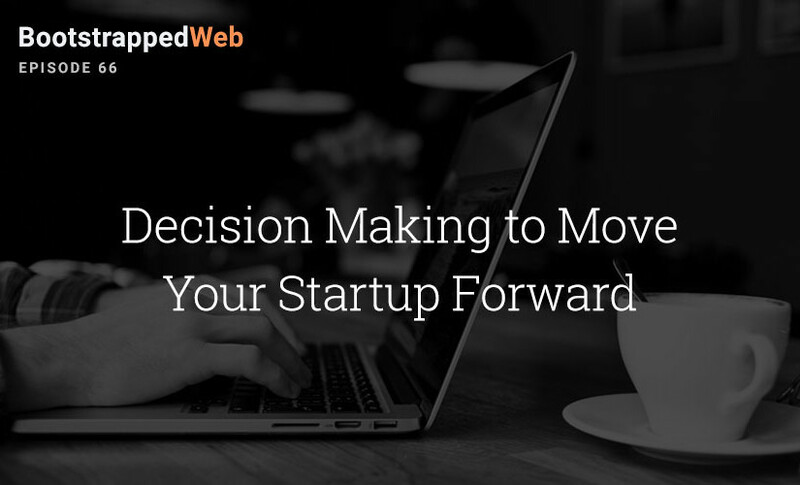 In this episode Brian and Jordan talk about the decision making process they go through when deciding whether to move a new business idea forward. 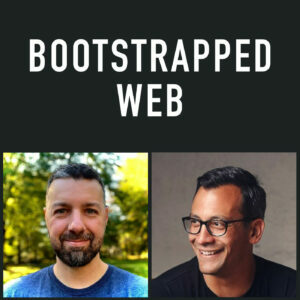 After a couple of weeks of interviews this is a show where we catch up on the latest happenings in our businesses and talk about some plans for the future. If you’re enjoying the show, please head over to iTunes and leave us a review. Just takes a minute, but we would sure appreciate it. Thanks! In this episode, Brian mentions an article written by an entrepreneur about baseball players and getting more at bats. I’ve googled for it but cant find it. Any chance you can share a link to it?